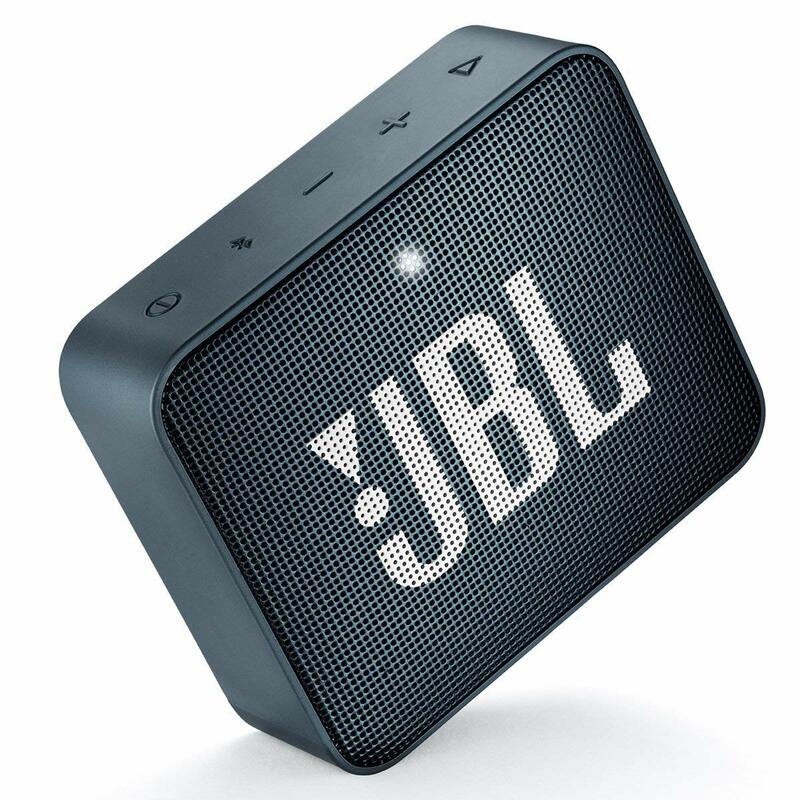 Wireless Bluetooth Streaming – Wirelessly stream high-quality sound from your smartphone or tablet. Rechargeable Battery – Built-in, rechargeable Li-ion battery supports up to 5 hours of playtime. Waterproof design – The IPX7 waterproof housing makes GO 2 perfect for worry-free listening by the beach or poolside, or even in it. Speakerphone – Enjoy crystal clear conference calls over your speaker with the noise free speakerphone. Audio cable input – Don’t worry if Bluetooth is not available, plug the audio cable into the speaker and enjoy your music all the same.